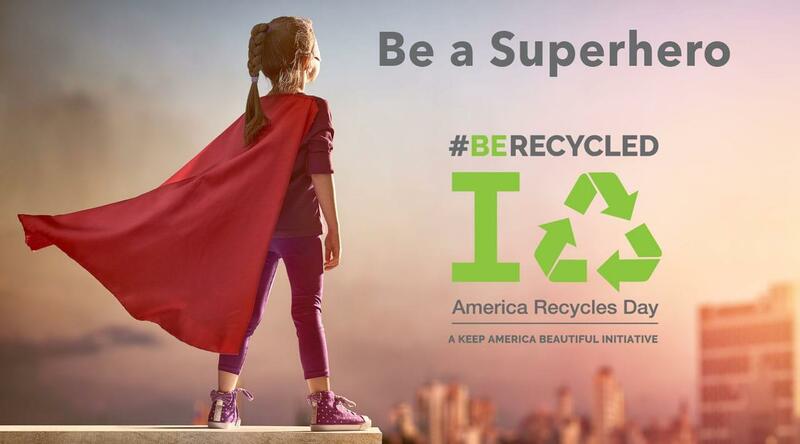 Be a Superhero and do your part and recycle to help keep America beautiful for our children. How do you help America and recycle? Are you new to recycling or are your an old time pro? Everybody can help America and recycle! Recycle Across America – Did You Know? 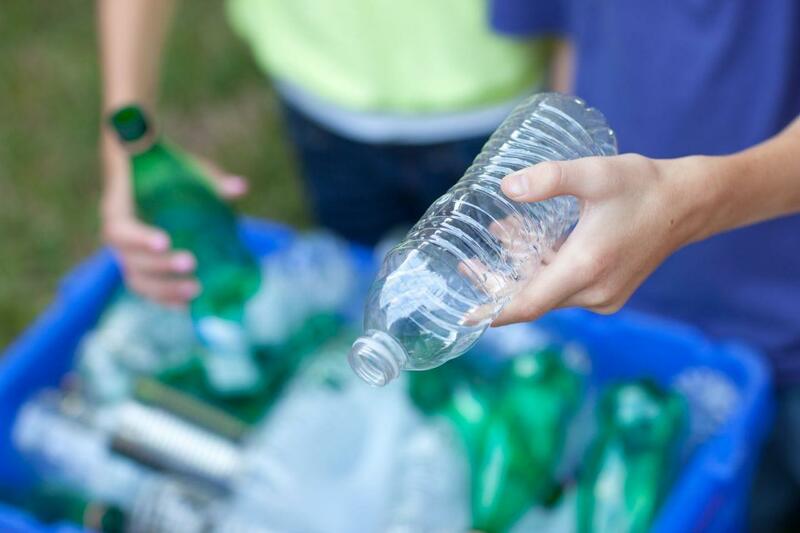 Contact your local city or county government to find out more about recycling in your area.